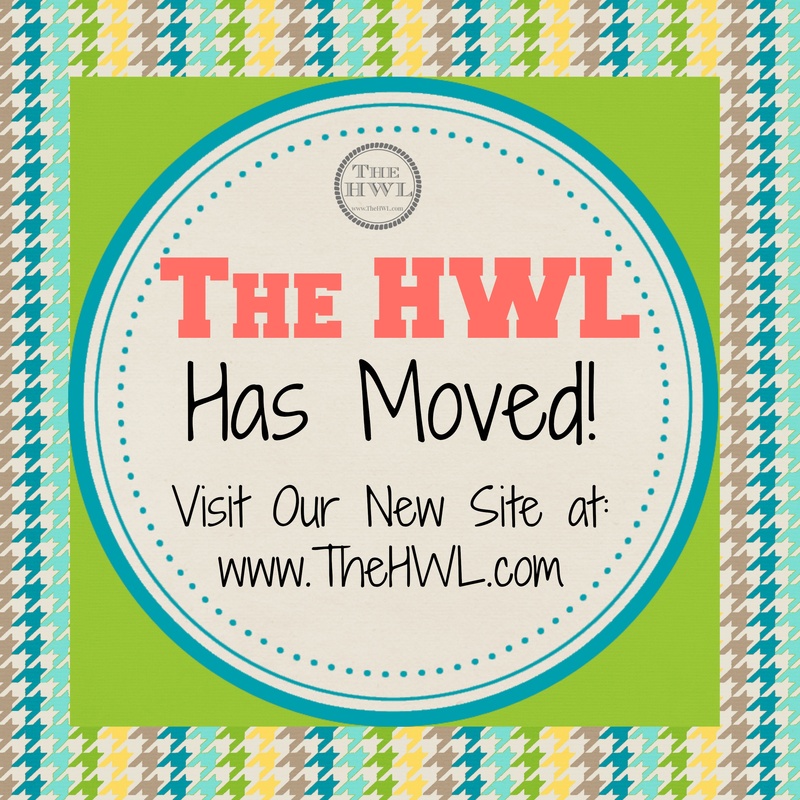 As of November 1st 2014, The Hand-Written Life has officially relocated to www.TheHWL.com! I am super excited about the switch to a self-hosted platform, and to continue to learn and grow as a blogger and as a writer. Unfortunately this means that The HWL will no longer show up in your WordPress.com readers – to find out how you can still follow along, please click here! And for more information on what the re-branding and the change-over means, exactly, check out this blog post. For now, I hope you don’t mind if I leave you with a few links to the first week of posts at The New HWL! Welcome to The HWL – The Grand Re-Launch! “What if This is As Good As it Gets?” – Revised and Revamped! Wordless Wednesday – Meet The Family (and Fur Family)! The Hand-Written Life Becomes TheHWL on November 1st! Happy Halloween – My Final Post! ← Happy Halloween – My Final Post!